Monty Rodriguez has over 13 years of pest control experience doing everything from Bed Bugs to Skunks. He prides himself on his service and knowledge and sincerely wants to help every customer with their pest control needs. 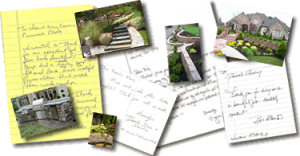 Clear Pest Solutions is committed to providing unparalleled customer service and superior pest solutions in our local community by utilizing the latest industry techniques with a focus on organically based botanical insecticides. 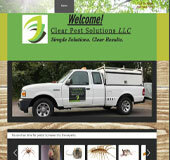 Clear Pest Solutions is fully Licensed, insured and certified by the Pennsylvania Department of Agriculture.